Edgewood funded a $2,000,000 bridge loan secured by a 61,834 sf single-tenant retail building. Borrower needed to close quickly on maturing debt and chose Edgewood for certainty of execution. 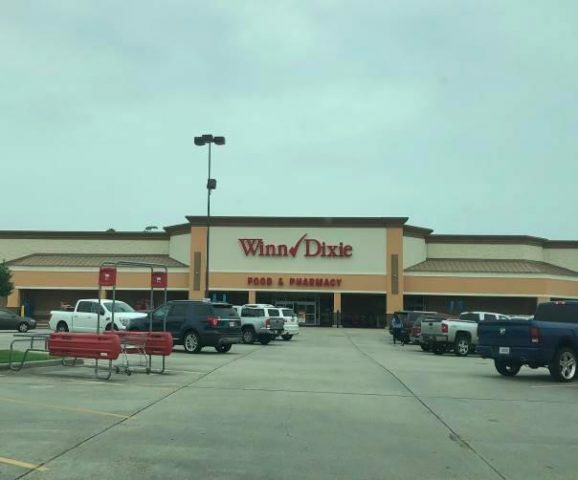 Borrower had recently signed Winn Dixie to a ten-year lease extension and wanted time to conduct an orderly sale of the property.